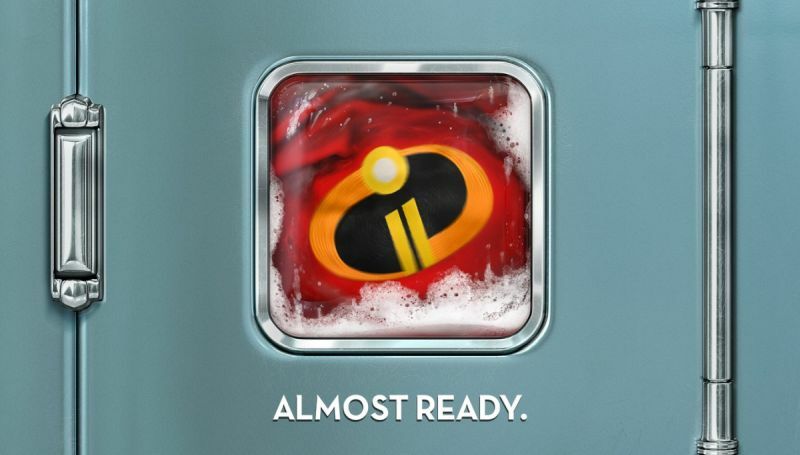 Following yesterday’s laundry day-themed poster for the film, Disney•Pixar has released another new Incredibles 2 poster featuring the family’s super suits in the washing machine. Check it out in the gallery below and get ready for it to be ready tomorrow as a special look at the upcoming sequel will arrive on February 14. Rounding out the cast in supporting roles are Bob Odenkirk, Catherine Keener, Jonathan Banks, Sophia Bush, Isabella Rossellini and Brad Bird. Brad Bird is also back in the director seat for the sequel to the hit 2004 animated superhero movie. John Walker and Nicole Grindle are the producers. 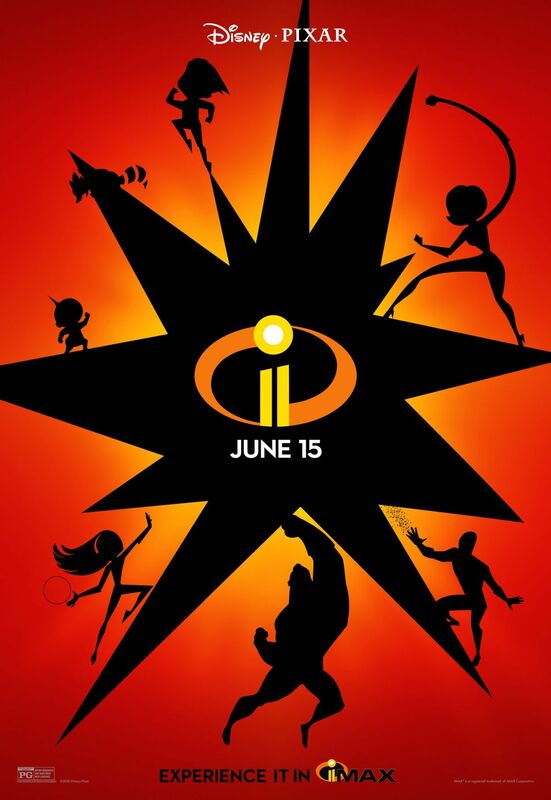 The superhero family gets back to work in the Incredibles 2 on June 15, 2018.